Home / How to Unlock ZTE MF93D 100Mbps LTE MiFi Hotspot Router? 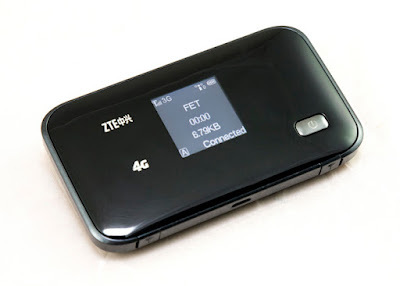 / How to Unlock ZTE MF93D 100Mbps LTE MiFi Hotspot Router? by Sunil Jadhavar on February 12, 2017 in How to Unlock ZTE MF93D 100Mbps LTE MiFi Hotspot Router? The MF93D is a ultra-speed 4G (LTE) uFi (unified WiFi) mobile hotspot device. It is a second generation ultra-speed 4G (LTE) uFi mobile hotspot device that can reach a maximum speed of up to 100Mbps and can be accessed by 10 users at the same time. The ZTE MF93D supports dual-band 2.4G/5GHz WiFi networks and mainstream 4G bands in the Europe and Asian-Pacific regions. It is also backward compatible with 3G and 2G networks. This modem packs a battery of 2800mAh capacity. If you have purchased your MF93D which is locked to a particular network, then you can not use it with any another carrier SIM card. To able to use it with other carriers SIM card, you need to unlock the device. Factory unlock code of ZTE MF93D WiFi router is available. Means now MF93D MiFi can be unlocked by NCK code only.It is ultra-speed 4G (LTE) uFi (unified WiFi) mobile hotspot device. It will automatically launch the default page (192.168.0.1) of the ZTE MF93D. Once webpage opens, login to MF93D with the admin password. Note : If ZTE MF93D does not ask for NCK code as mentioned in the post, let me know via comments. I will check it remotely and unlock it. How To Unlock Telstra EasyCall 4 (ZTE T403) SmartPhone? How To Unlock ZTE ZMAX 3 (Z968) SmartPhone? 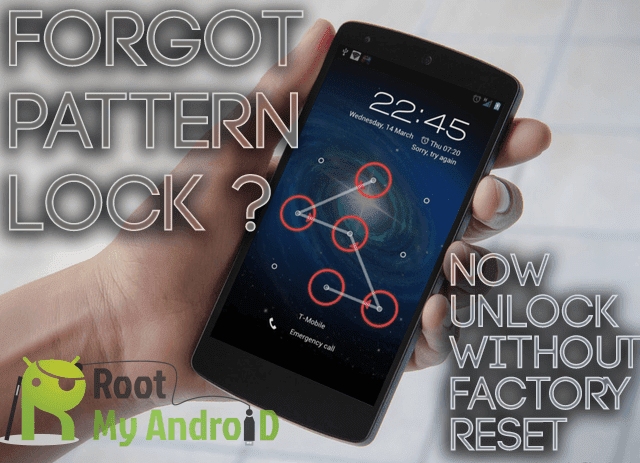 How To Unlock ZTE Sonata 3 (Z831) SmartPhone? Tags # How to Unlock ZTE MF93D 100Mbps LTE MiFi Hotspot Router? Labels: How to Unlock ZTE MF93D 100Mbps LTE MiFi Hotspot Router?